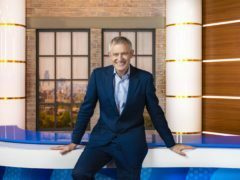 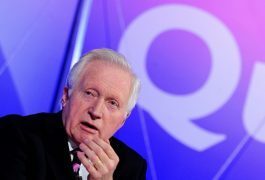 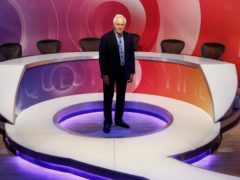 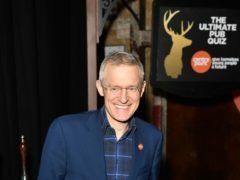 Question Time, The Andrew Marr Show and Doctor Who have been named the most tweeted about BBC TV shows of 2018, according to figures from TV Licensing. 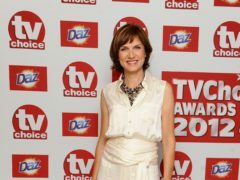 Fiona Bruce has been confirmed as the new presenter of Question Time – saying she is “thrilled and not a little daunted”. 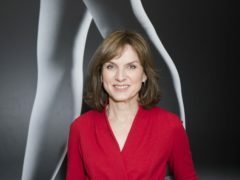 Fiona Bruce kept shtum when she found herself in the news after landing the job as Question Time host. 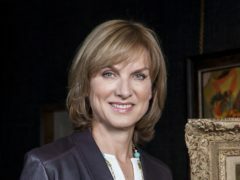 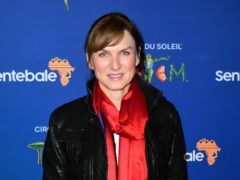 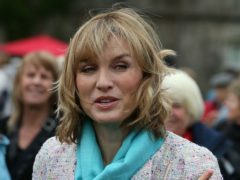 BBC newsreader and Antiques Roadshow presenter Fiona Bruce has reportedly been offered the job of hosting Question Time. 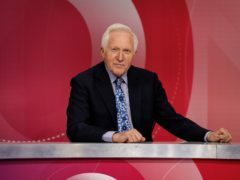 The BBC’s flagship political debate programme faced going on air with a reduced line-up after a Conservative MP got stuck on a train. The BBC’s flagship political debate programme had a reduced line-up after a Conservative MP got stuck on a train and missed the show. 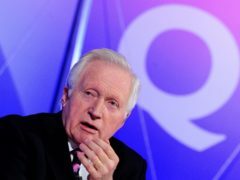 Hilary O’Neill has been appointed as the next editor of popular BBC One political debate show Question Time.